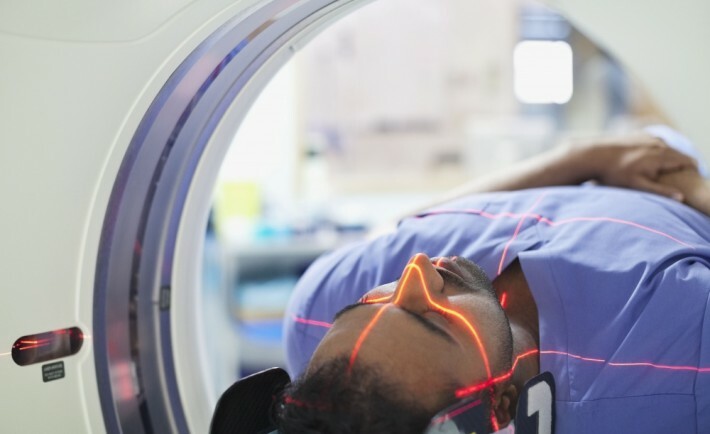 There are many reasons why the digital technologies hope to improve patient care as well as the state of healthcare itself. They include improving efficiencies, patient safety, and cost. We selected the Top 10 companies doing super innovative research and offering revolutionary services in digital health. Note: These 10 are listed in a random order and not by any ranking. MediSafe’s app and cloud-synced database allows family and friends to aid in the medical care of a loved one by being alerted as to whether or not an ageing father or mother, for instance, has taken their medication. This has significantly boosted prescription compliance: Last year, MediSafe revealed that Type 2 diabetic users of its technology boasted adherence rates of at least 26% higher than standard rates for long-term therapies. 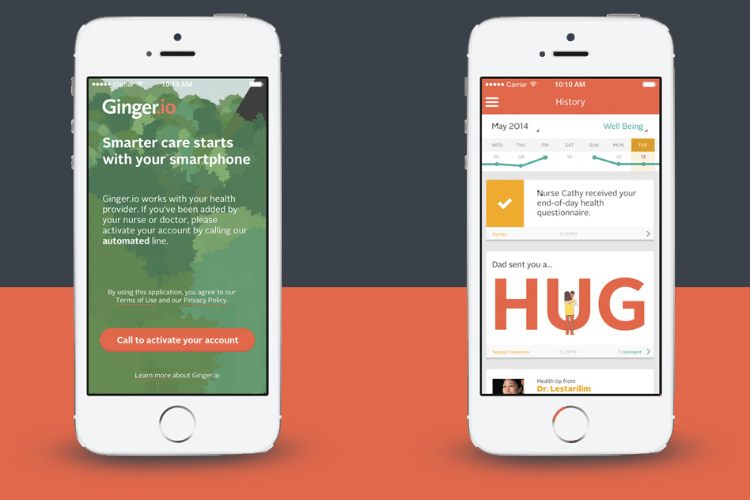 Ginger.io‘s apps track the way patients use their phones—like patterns in communication and location—and employ a number of algorithms to alert caregivers to changes that may indicate symptoms or crises. The technology is currently being rolled out in Cincinnati Children’s Hospital and in North Carolina, through the provider network Novant. To date, Ginger.io has collected more than 6 million data points from patients, which will help the company refine its technology as its customer base grows. Some of the most chronic diseases—such as rheumatoid arthritis, diabetes, and multiple sclerosis—are due to some form of inflammation. 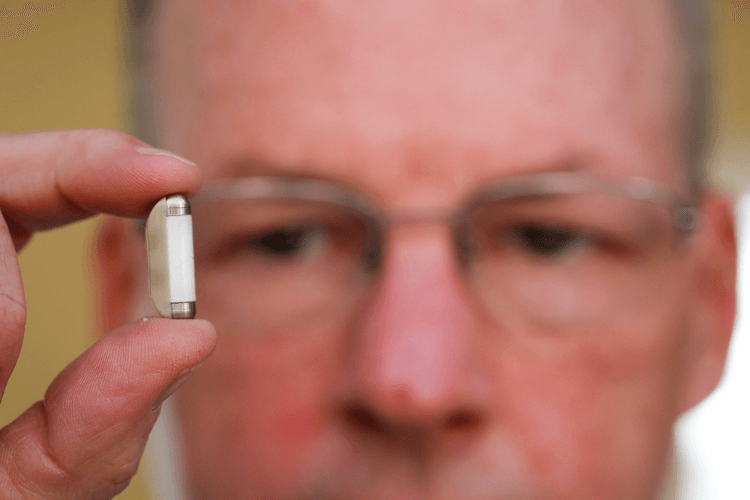 SetPoint‘s technology consists of a tiny implant in the vagus nerve of the neck that, when activated, helps reduce the inflammatory reflex—the physiological response that controls inflammation—via a pathway discovered by the company’s cofounder. SetPoint Medical, whose aim is to offer cheaper and less risky therapies for inflammatory diseases, is currently involved in clinical trials. 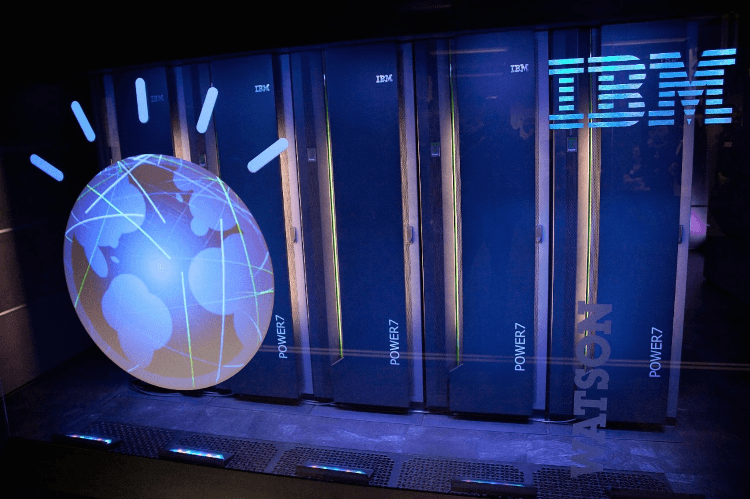 There’s no denying that Big Blue’s Watson supercomputer holds promise to improve health care administration and, more crucially, cancer treatment. Its medical rollout began with insurance and provider giant WellPoint (to conduct administrative reviews) and at Memorial Sloan Kettering, where it is learning the finer points of cancer treatment from the world’s premier oncologists. By tapping into a nearly inexhaustible well of data to keep abreast of recent studies and trials, the computer will be able to give practitioners the keen edge of artificial intelligence to boost patient care. This summer, Proteus Digital Health announced that it raised $52 million, bringing its Series G investment round to more than $172 million. Proteus develops products it calls “digital medicines,” like its Helius digital health feedback system, which integrates regular pharmaceuticals with ingestible sensors. 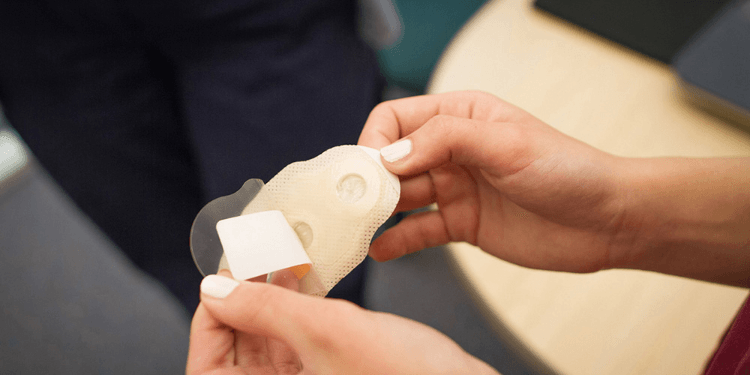 When swallowed, the sensor communicates the time of ingestion to a wearable patch, which also captures physiological responses and detects heart rate, activity, and rest. The system sends the information to a mobile device, then to health care providers or caregivers. Proteus is partnering with Otsuka Pharmaceutical and Novartis to develop and commercialise further digital medicines. Doximity, the “LinkedIn for doctors,” has been steadily gaining momentum since its launch in 2011. The company in late April announced that it had taken a new $54 million round of funding, bringing its total up to $81 million. Doctors are using Doximity to exchange secure (HIPAA-friendly) messages about patients, send digital faxes, peruse profiles of specialists and general practitioners, stay in touch with friends from medical school, and even gain accreditation for their medical education. Doximity’s Jeff Tangney says his company has seen its revenues quadruple thus far in 2014 compared to the same period in 2013. Tangney says his company is focused on growing membership now, but an IPO could be one eventuality for his company. He points out that it depends in large part on the market’s appetite for digital health IPOs in the next year. 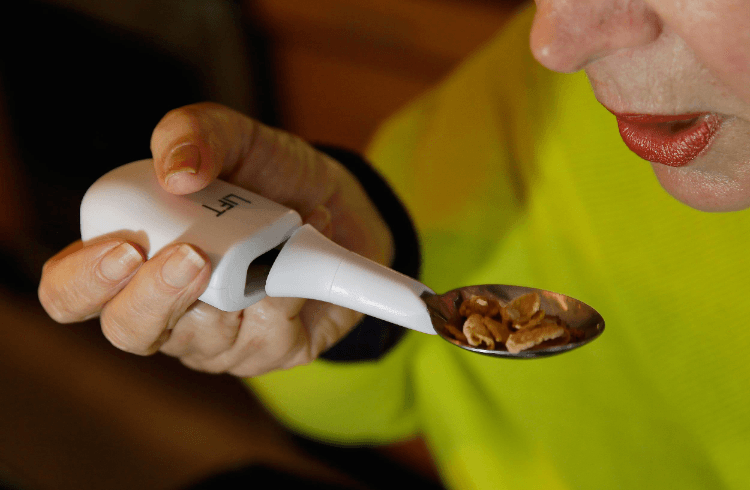 Lift Labs, which makes a spoon designed to cancel the effects of tremors caused by neurodegenerative diseases, was acquired by Google for an undisclosed amount. Lift has also developed two apps — Lift Pulse and Lift Stride — to measure tremors and to help people with Parkinson’s disease prevent shuffling while walking. Members of the Lift Labs team joined Google X, where they will continue to develop Liftware and other technologies and tools. 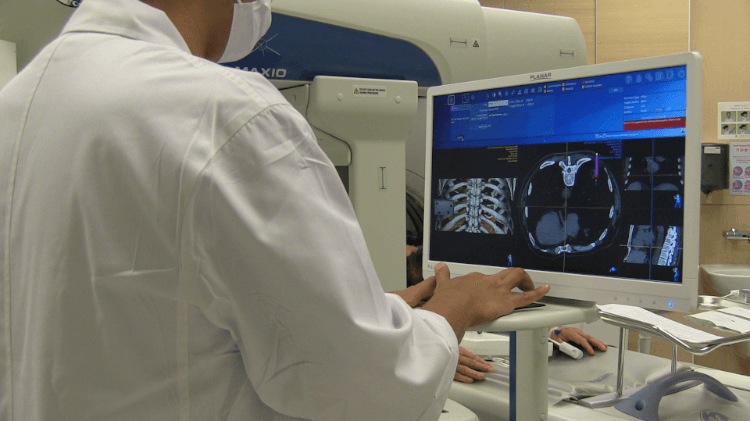 Perfint Healthcare makes new technology, specifically robots for oncologists — doctors who specialise in cancer treatment. MAXIO is a robot assistant that was designed to help doctors with cancer diagnostics, treatment, and surgery. The robot is more accurate than a human in detecting exactly where a needle should be inserted into a tumour, for instance. Robio is another robot that helps target tumour treatment or therapy, and helps with drainage, biopsies, and pain management. CliniOps is a company trying to digitise and transform clinical trials to make them more efficient. It’s an application that automates electronic document submission and sends reminders to patients participating in the trial. It does checks on patients, who can upload photos and videos to show progress, using a tablet application, and then uploads the information to the cloud. This way, it can analyse trends and problems with the research in real-time, rather than waiting until the end of the trial. 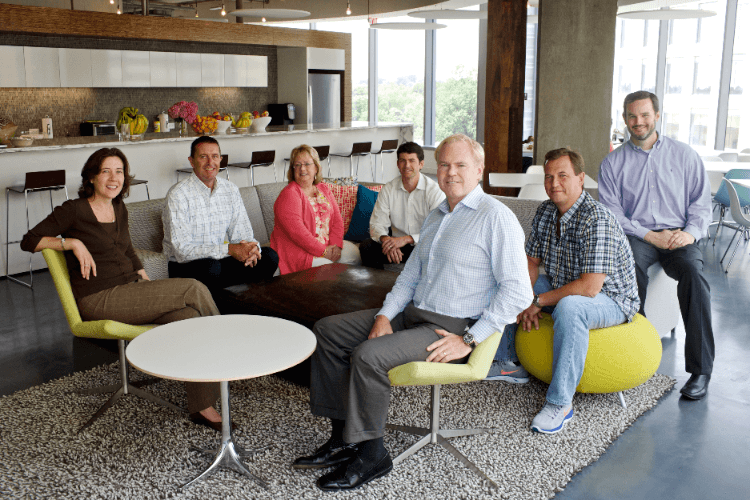 Evolent Health became popular right around the time when the Affordable Care Act went into effect, and it’s still rapidly growing. The company sells software, advisory services, and information technology to hospitals and healthcare providers. 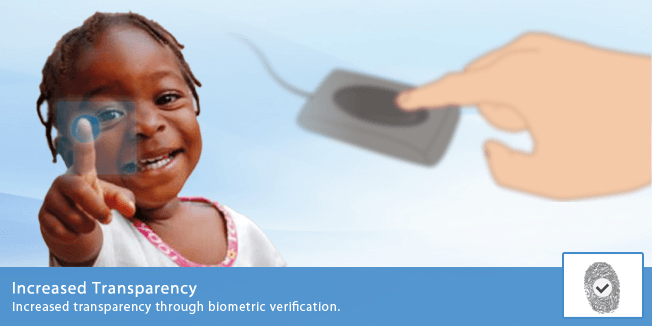 The technology they use is called “Identifi” and it gathers and crunches relevant data about patients so that doctors can better treat them at lower costs. Apple has announced “ResearchKit”, a software framework made for medical research. More specifically, ResearchKit is a solution for making iOS devices with HealthKit into tools for diagnosis. 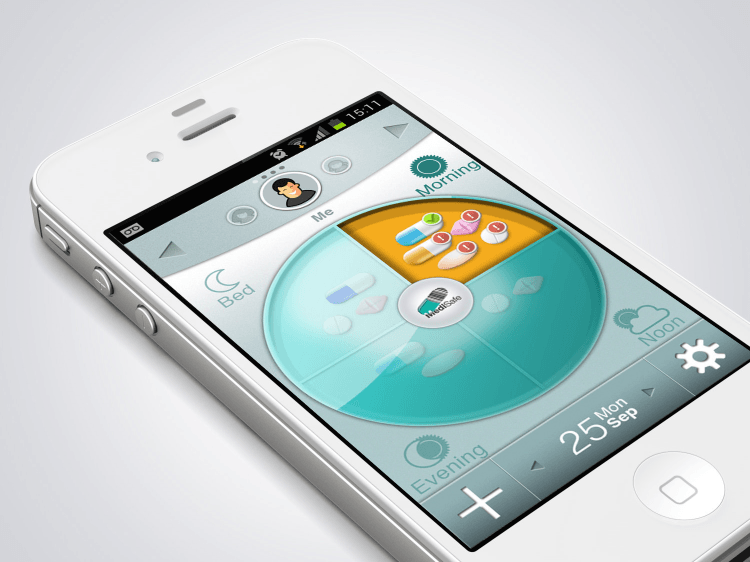 There are 5 apps that will allow people to contribute towards research of different diseases. Last year, the fallout from a string of breaches at major retailers like Target and Home Depot had consumers on edge. But 2015 is shaping up to be the year consumers should be taking a closer look at who is guarding their health information. Data about more than 120 million people has been compromised in more than 1,100 separate breaches at organizations handling protected health data since 2009, according to Department of Health and Human Services data reviewed by The Washington Post. “That’s a third of the U.S. population — this really should be a wake-up call,” said Deborah Peel, the executive director of Patient Privacy Rights. The data may double-count some individuals if they had their information compromised in more than incident, but it still reflects a staggering number of times Americans have been affected by breaches at organizations trusted with sensitive health information. And the data does not yet reflect the hack of Premera, which announced this week that hackers may have accessed information, including medical data, on up to 11 million people. Most breaches of data from health organizations are small and don’t involve hackers breaking into a company’s computer system. Some involve a stolen laptop or the inappropriate disposal of paper records, for example — and not all necessarily involve medical information. But hacking-related incidents disclosed this year have dramatically driven up the number of people exposed by breaches in this sector. When Anthem, the nation’s second-largest health insurer, announced in February that hackers broke into a database containing the personal information of nearly 80 million records related to consumers, that one incident more than doubled the number of people affected by breaches in the health industry since the agency started publicly reporting on the issue in 2009. And some cybersecurity experts warn this may only be the beginning. “We’re probably going to see a lot more of these happening in the coming few months,” said Dave Kennedy, the chief executive of TrustedSEC. Health organizations are targets because they maintain troves of data with significant resale value in black markets, Kennedy said, and their security practices are often less sophisticated than other industries. Now that some major players in the market have come forward as victims of cyberattacks other organizations are likely to take a close look at their own networks — potentially uncovering other compromises, he said. “The information that companies like Anthem and Premera had is more valuable than just payment card information held by retailers or financial institutions,” said Scott Vernick, who heads up the data security and privacy practice at law firm Fox Rothschild. Credit card information has a relatively short shelf life, with new cards issued on a regular basis, he explained. But a health organizations often have complete profiles of people including Social Security numbers and medical health information that is much more difficult if not impossible to change. Some of the data can be used to pursue traditional financial crimes — like setting up fraudulent lines of credit, Kennedy said. But it can also be used for medical insurance fraud, like purchasing medical equipment for resale or obtaining pricey medical care for another person. This type of scheme is often not caught as quickly as financial fraud, experts said, and could have a lasting affect if it results in a person’s medical history containing false information. “In theory you could end up in an emergency situation, and if your records are contaminated by someone else’s information that could cause serious problems — like medical professionals believing you have a different blood type,” said Peel. If a hacker is able to obtain information about a person’s medical condition, as it appears may have happened in the Premera breach but not the Anthem breach, there are additional risks. Information about mental health or HIV treatments could be made public, and there’s no way to truly make the information private again. “There’s almost no way to remedy this; there’s no recourse,” said Peel. Health care providers already have to comply with government rules on protecting patient privacy, including HIPAA, which are enforced by HHS. State-level officials are also increasingly involved in enforcement in this area, said Vernick, and consumers may have additional legal avenues depending on state laws. But privacy and cybersecurity advocates say the industry and the government still aren’t doing enough to protect consumers. Even before the Anthem breach, major health insurers had become aware of the rising risk of cyberattacks. Aetna and United Health Group both cited the risks of hackers and breaches in their respective 2013 financial reports. And the industry is already taking steps to coordinate how it responds to such incidents through groups designed to share information about digital threats — like the National Health Information Sharing and Analysis Center, or NHISAC. The organization is one of several efforts related to critical infrastructure that works with the Department of Homeland Security to share data about current threats, such as what sort of tactics are used and forensic information about attackers. Members are able to share details about security incidents in “machine time” using an automated system, according to NHISAC executive director Deborah Kobza, and the group sends out daily threat updates. When a major cyberattack is disclosed, NHISAC erupts into a flurry of activity — trying to find out as much as possible so its members have information that can make it easier to see if they’ve been the victims of a similar attack. And 2015 has already kept NHISAC busy: “We just caught our breath from the Anthem hack, and here we go again,” said Kobza about responding to the Premera breach.